A construction company has joined hands with four other firms to help communities living in disaster-prone areas. The home-grown marine civil engineering and construction firm is giving $1 million in seed funding to the initiative – the Corporate Citizen Foundation (CCF). 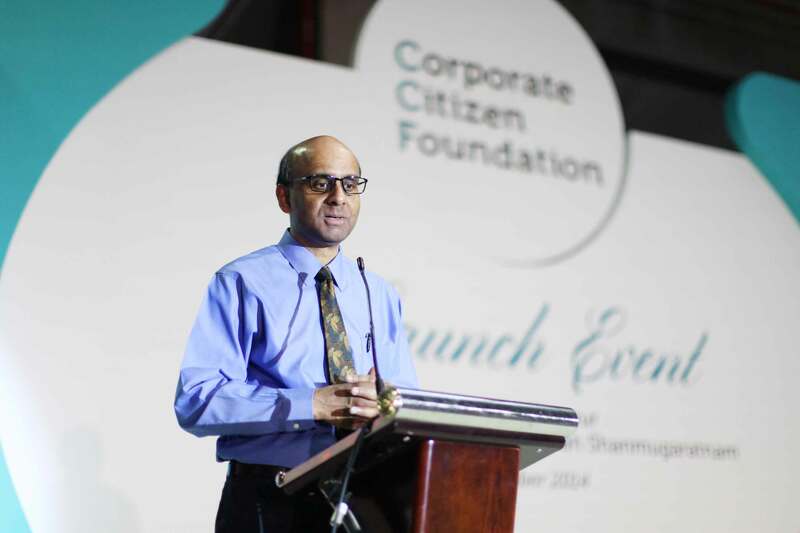 Deputy Prime Minister and Finance Minister Tharman Shanmugaratnam, guest of honour at the event, said the corporate sector is an important source of donations. “But our companies are also increasingly a source of specialised resources and skills, organisational capacity and rich contacts,” he said. Five companies, including health-care provider Thomson Medical and Pacific Flight Services, will provide resources for the CCF’s first programme, known as Swift Emergency Evaluation Deployment. Pacific Flight Services, a wholly owned subsidiary of Singapore Technologies (ST) Aerospace, will supply Lear jets for flights into disaster-stricken areas. Golden Season, which produces humanitarian supplies such as ration packs and mobile shelters, will supply portable water-purification systems. Last year’s deadliest natural disaster was Super Typhoon Haiyan, which hit the Philippines in November. It left nearly 8,000 people dead. 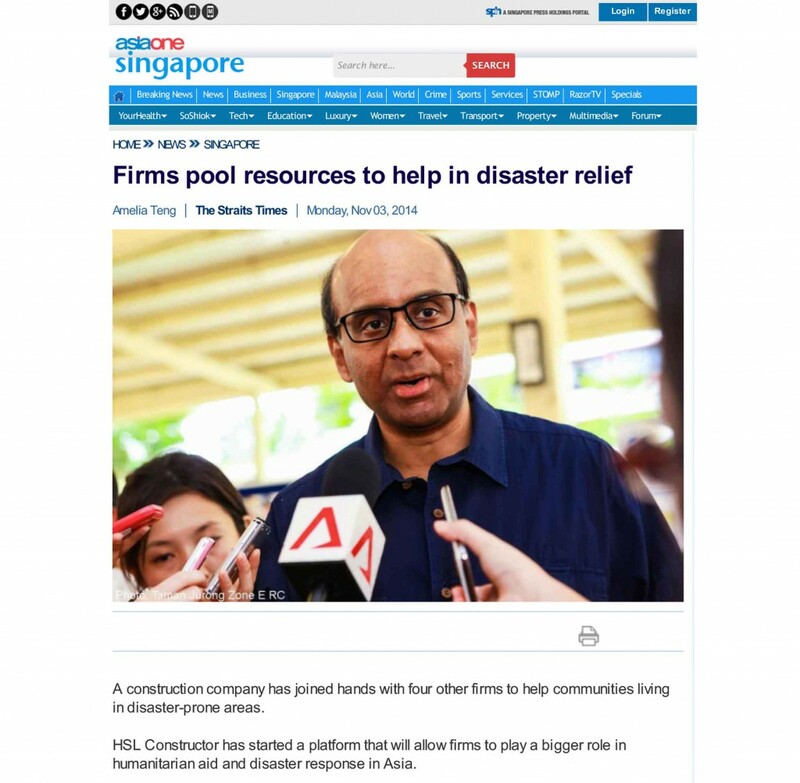 “Singapore is a small country, but we seek to make a useful contribution to international (disaster response) efforts, with knowledge and expertise in niche areas, as well as logistics links and networks to facilitate swift movement of aid workers and supplies to disaster areas,” said Mr Tharman, noting that Singapore hosts the Changi Regional Humanitarian Assistance and Disaster Relief Coordination Centre. Thomson Medical’s group president, Dr Chan Boon Kheng, said it felt honoured being able to work with the CCF to provide “quick assessment of health-care needs in the event of natural catastrophes occurring in the region”.